Four new titles and one updated title were released to Academic Core and Academic Core with Backfile in December 2017. There are now 861 titles in Academic Core with Backfile, and 725 titles in the Academic Core collection. If you subscribe to one of these packages, see a full title list in your Admin account (log-in required), or check it out on our corporate site: Academic Core with Backfile, Academic Core. On January 3, 2018, we are weeding 28 titles from the curated version of Academic Core (click here to download the title list). To help you manage your catalog, you can download a set of MARC purge records. Please note that this affects customers who have joined Credo since 2016, as well as earlier accounts which have opted into the curated Academic Core package. Accounts with the legacy “Academic Core with Backfile” product are not affected. Please email support@credoreference.com if you have any questions about your subscription package. If you do not want these 28 Backfile titles to be removed from your account on January 3rd, we can switch your subscription package to the non-curated version of Academic Core at no extra charge, and with no further paperwork. Just email support@credoreference.com for further help. 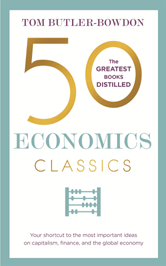 From Karl Marx to Naomi Klein, from The Wealth of Nations to Piketty's Capital, here are the 50 most important titles on finance and world economy distilled. 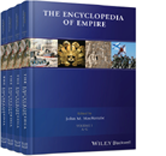 The Encyclopedia of Empire provides exceptional in-depth, comparative coverage of empires throughout human history and across the globe. 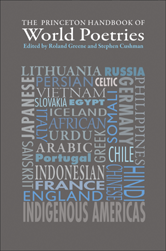 The Princeton Handbook of World Poetries provides a comprehensive and authoritative survey of the history and practice of poetry in major regional, national, and diasporic literatures and language traditions around the globe. 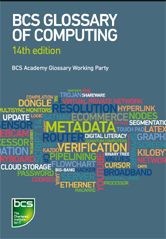 The BCS Glossary is the most authoritative and comprehensive work of its kind on the market today. 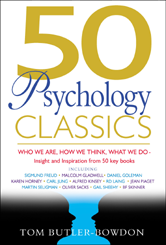 This unrivalled study aid and reference tool has newly updated entries and is divided into themed sections making it more than just a list of definitions.